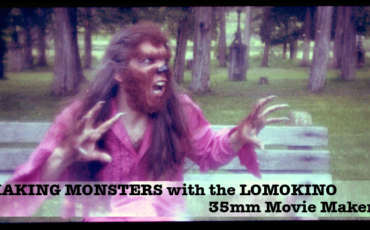 Make Monsters with the LOMOKINO Movie Maker! 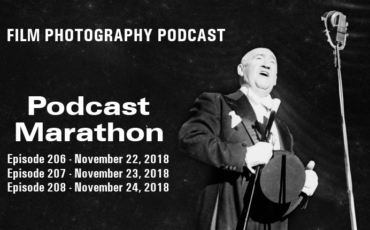 LomoKino – 35mm Moviemaking Tips! LomoKino Dapper! Mat’s Gallery Show! 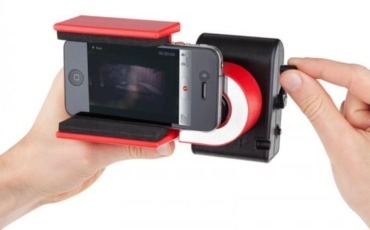 Use Your Smart Phone to Capture LomoKino Movies!